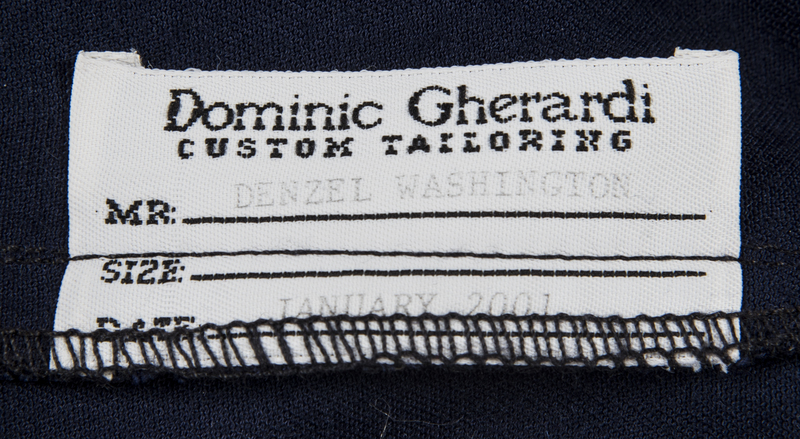 Lot Detail - Denzel Washington On Screen Worn Blue Shirt Used For "Training Day"
Denzel Washington On Screen Worn Blue Shirt Used For "Training Day"
Denzel Washington wore this navy button-down shirt during the movie Training Day. Washington, one of the most popular actors of his generation, played the crooked Detective Alonzo Harris, the training officer for Ethan Hawke’s rookie cop Jake Hoyt. 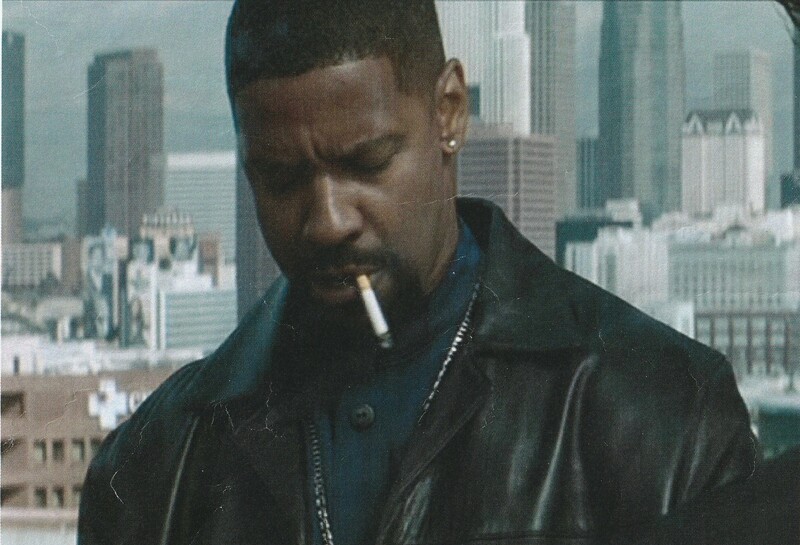 For his portrayal of Harris, Washington was honored with the Academy Award for Best Actor in 2002. This button-down shirt has two pockets on the front. 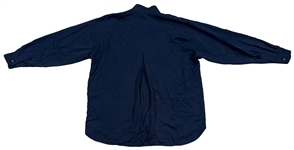 It is free of tags and is in very good condition and comes with a LOA from 100% Authentic.